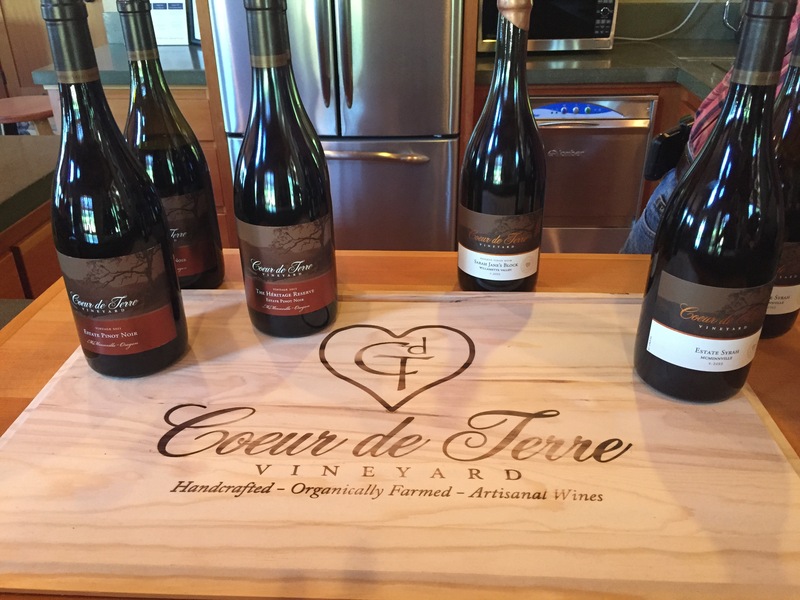 Located in McMinnville AVA, Coeur de Terre is a fairly new vineyard with a lot of passion behind it. 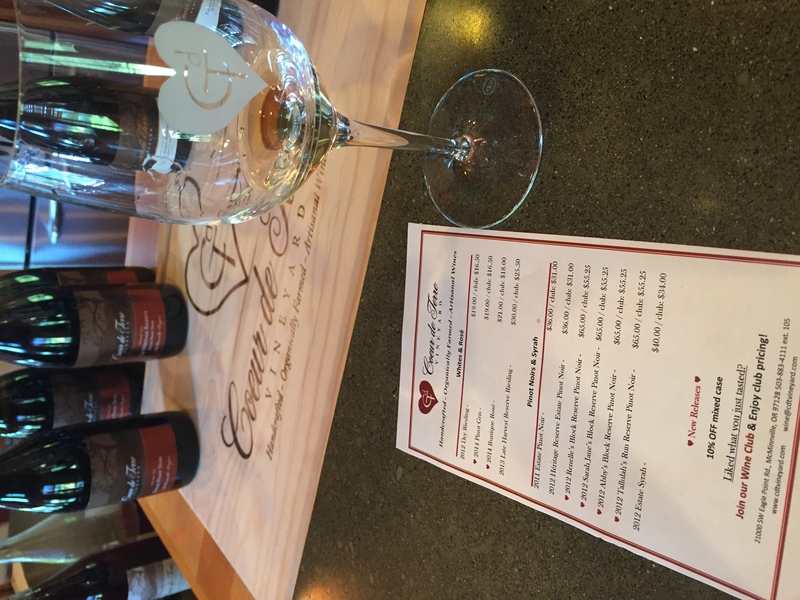 French for “Heart of the Earth,” the name Coeur de Terre was inspired by a large heart-shaped rock found while excavating the grounds for the vineyard. 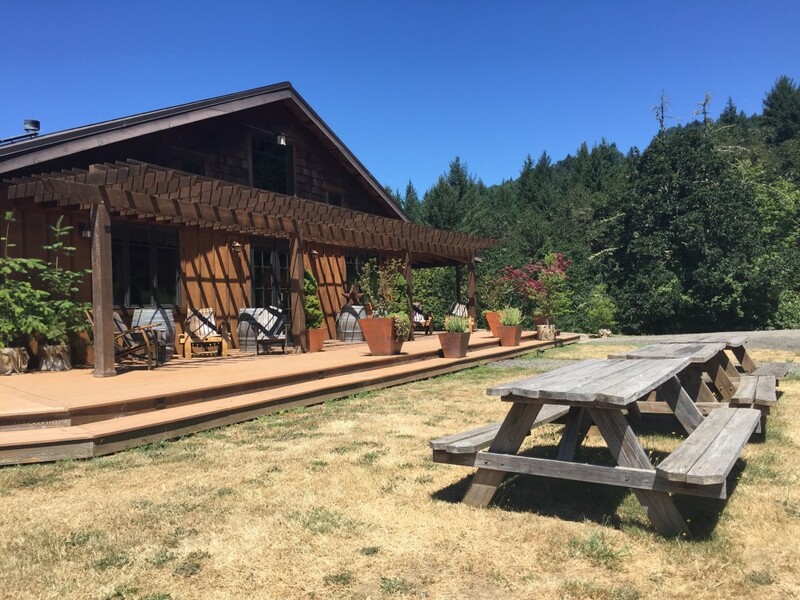 The owners, Scott and Lisa Neal, planted the vineyard themselves and have lived on the property, farmed the land (using organic farming techniques), and made the wine since its inception. 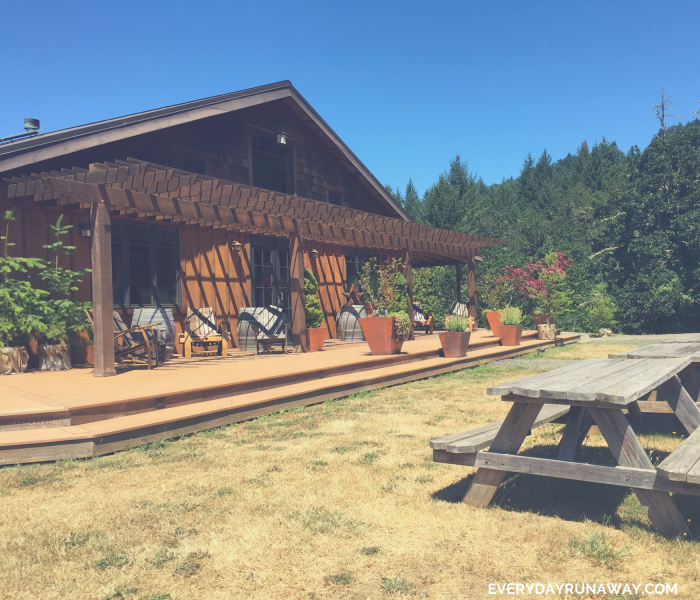 Just west of McMinnvile, this off-the-beaten-path vineyard was a perfect stop on my route from Portland to Lincoln City. 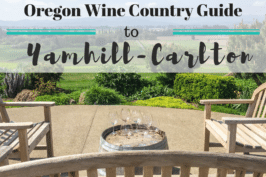 The wine was good and the tasting room was absolutely beautiful, but it was the welcoming and educational experience that made my visit so memorable. Jacque was pouring the wine and his passion and knowledge for his craft were immediately evident. 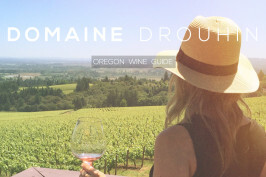 I learned so much about the different wines, soils and growing factors during my visit that this was easily one of the most educational experiences I’ve had in Oregon Wine Country. I can’t recommend this place enough, and will definitely be back for a bottle of Syrah! 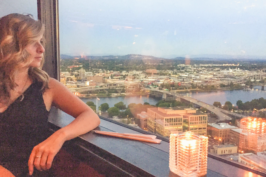 Wine: Like most vineyards in the area, Pinot Noir is Coeur de Terre’s specialty, and they focus on small production, hand crafted Pinot Noir. However, unlike a lot of vineyards in the area, their Pinot Noirs are very bold (which I love) due to a warm climate and volcanic soil. I really enjoyed the Dry Riesling (it’s seriously the driest Riesling I’ve ever had), 2012 Estate Syrah, and 2014 Rosé Rustique. 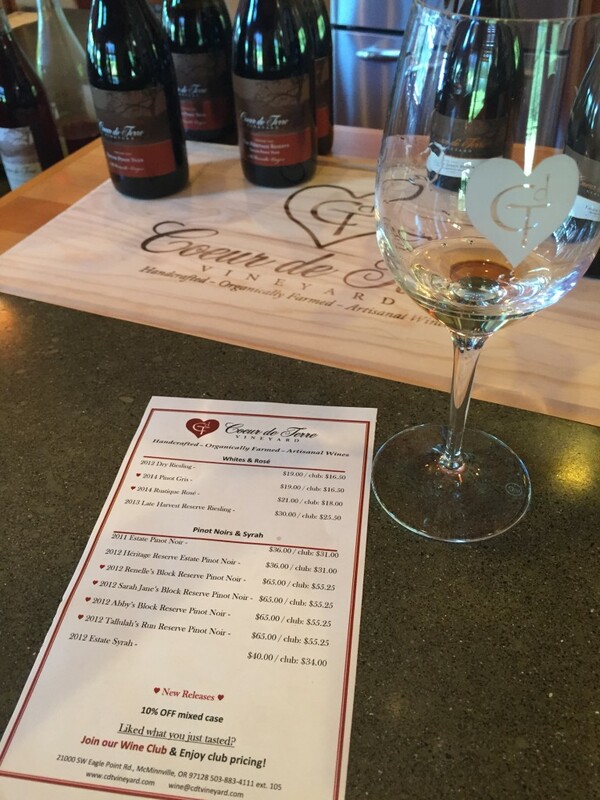 Price: The tasting fee is $15 and includes a flight of 5 wines. The day I visited the flight included: a 2012 Dry Riesling, 2014 Pinot Gris, 2014 Rosé Rustique, 2011 Estate Pinot Noir, 2012 Heritage Estate Pinot Noir, 2012 Designate Block Reserve Pinot Noir, 2012 Estate Syrah. The tasting fee is waived after a $60 wine purchase. Wine bottles seem pretty reasonably priced and range from $19 – $65. 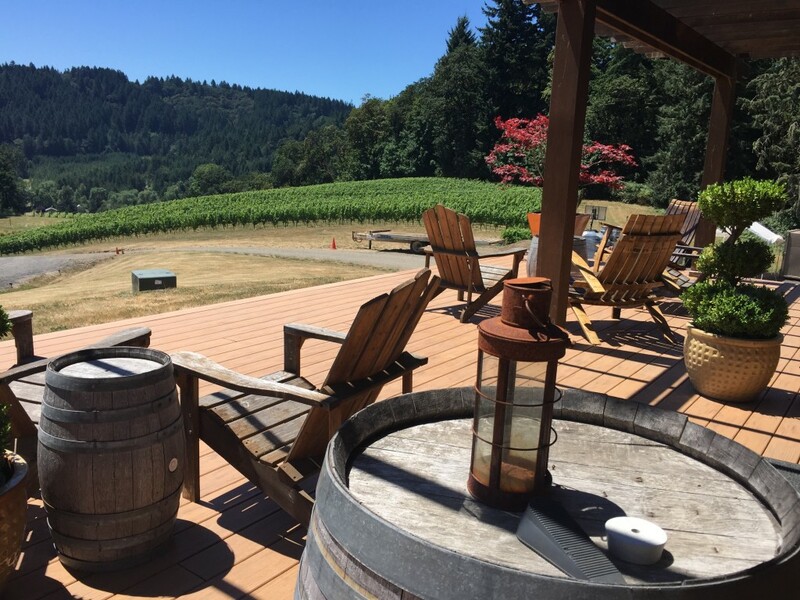 Patio: There is a little patio outside the tasting room overlooking the vineyard. 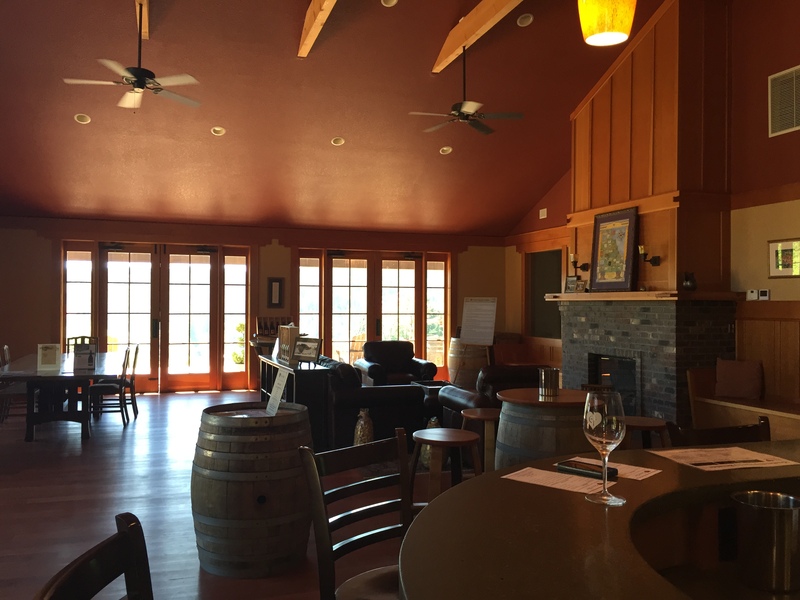 However, the tasting room is so beautiful (newly built, vaulted ceiling, floor to ceiling windows, couches, tables, etc.) that I enjoyed spending my time inside.